Another busy month, trying to manage FOW and Orbital work. 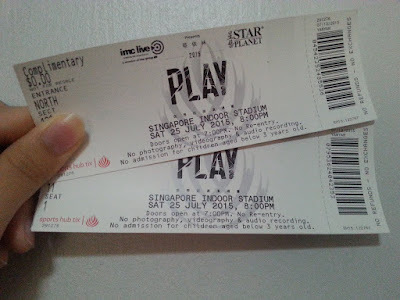 The highlights of the month were definitely going to Big Bang's and Jolin Tsai's concerts! First time at the moshpit, it is so different from viewing it all the way from the back. 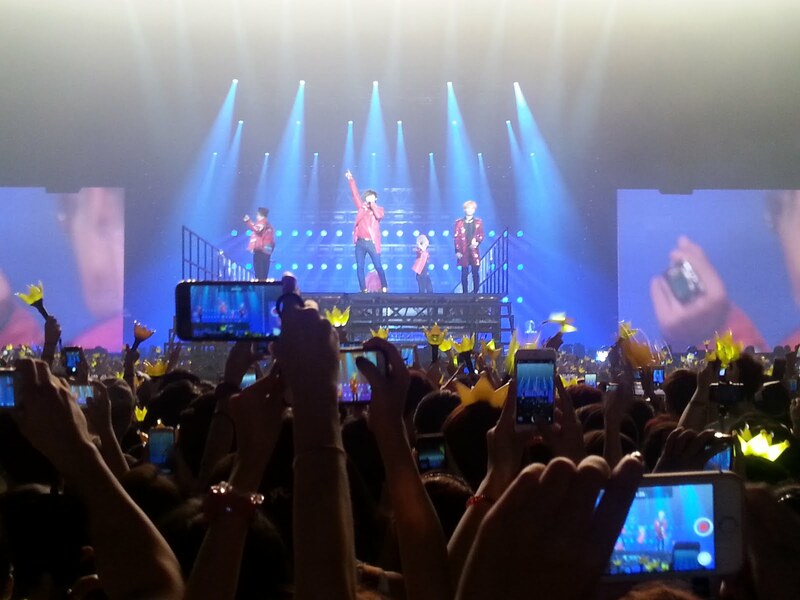 Of course, the atmosphere was like 100x more lively and so close to see the HD Big Bang's performance. A night I never want to forget and just dance and sing to our hearts' content throughout the night. 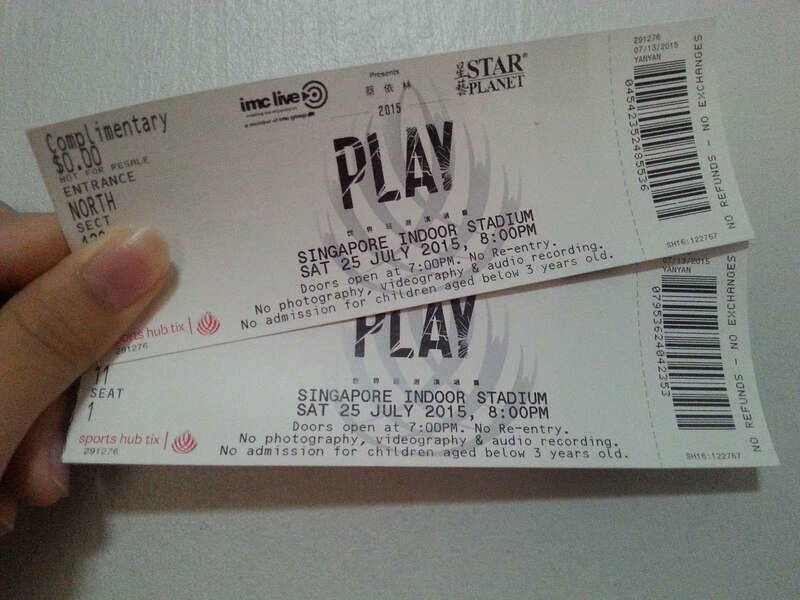 Sigh, hangover is real after that concert. Money well spent but really burnt a hole in my pocket. Purchasing experiences are so much more expensive really. 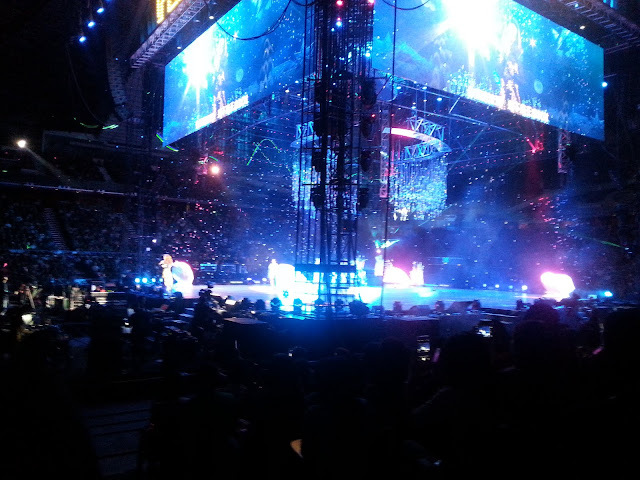 Jolin Tsai's concert was more of a surprise and luck. 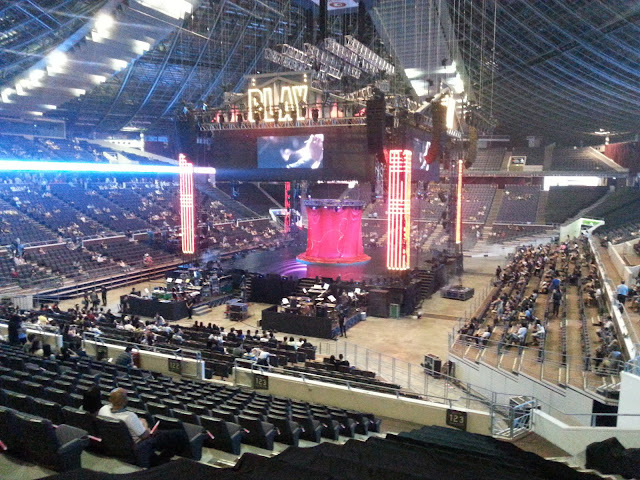 After going to different concerts to see American/Canadian, Korean and Taiwanese, Jolin's concert was the longest for about 3 hours+. Followed by Korean celebrities. I conclude those concerts will be the more worth it ones, especially with good fan service too. Anyway, Jolin's vocals were pretty strong, listening through the nostalgic music and get to see interactions with her fans as she invited them up to the stage for some fun. The stage set up was elaborated and props used really thoughtful and suitable for the themes she wants to showcase. It was an awesome night spent too.